The BeatStep Pro from Arturia is one of the most comprehensive hardware sequencers out there. 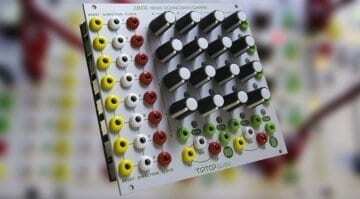 Favoured by modular users for it’s two pitch/gate step sequencers and an 8 channel trigger sequencer for drums. 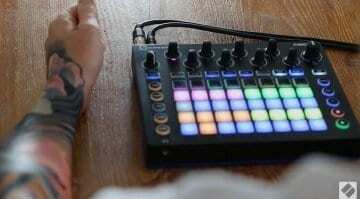 It also does MIDI and sync, is bristling with knobs and has super bright pads for drums and melody. It’s the real deal. 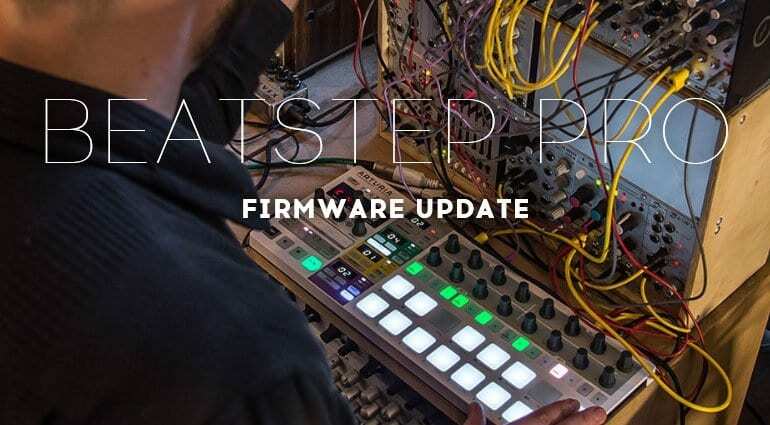 Arturia have just released a long anticipated 2.0 update to the firmware. Let’s see what’s new. A lot of the new development comes from user feedback and the BeatStep community. It’s always good for a manufacturer to listen to the user-base. First up is a new polyrhythm mode for the drum sequencer. It allows you to define different sequence lengths for each of the 16 tracks. So you can have 16 steps of kick with a competing 9 steps of hi-hat and an 11 step snare pattern. That can make for some very interesting movement. The Looper strip now has a new Roller/Arpeggio function. Hold the strip while pushing a pad to create rolls. Or you can hold down a number of pads to generation an arpeggio between them. You can also alter the resolution of the roll by moving across the strip for that ultimate build. Pattern chaining is now a reality in the creation of “scenes”. Each of your 16 projects can contain up to 16 scenes, which can chain up to 16 patterns for each of the sequencers. Octave randomisation works along with the regular randomisation features in restricting the notes from the melodic sequencers to a defined range of octaves. The changing of notes in your step sequence has become easier with the ability to hold a pad and push that pitch to step buttons. Previously you could only change the pitch of a sequenced note using the corresponding knob, one at a time, Now you can hold a note and push as many steps as you like. There’s some added compatibility to the Volca family of Korg boxes which tended to get a bit wild when you tried to sync them up – something I encountered myself at a recent Synth Meet. The sync has been sorted out and you can customise the MIDI channels for each track of the drum sequencer so that you can trigger a couple of sounds on the Volca and use the rest elsewhere. There are a load more tweaks and improvements, full details of which you can find on the Arturia website. 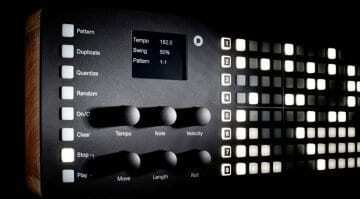 The update is free to all BeatStep Pro users and can be installed via the Arturia MIDI Control Center. 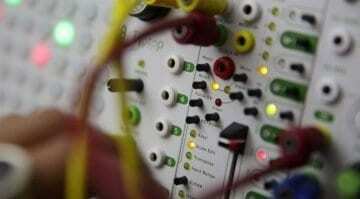 TipTop QuantiZer: The Alchemy of Melody?